Thor lifts his mighty hammer and commands the power of lightning! 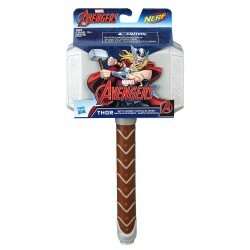 Imagine wielding the power of the Asgardian god, Thor, with this foam Thor Battle Hammer, created with Nerf technology. 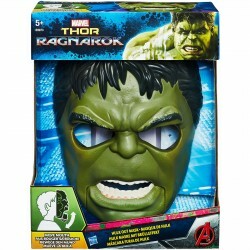 Designed to look like Thor’s signature Mjolnir hammer, the Thor Battle Hammer lets kid imagine lifting Thor’s powerful hammer to command the power of lightning and protect the universe from forces of evil.